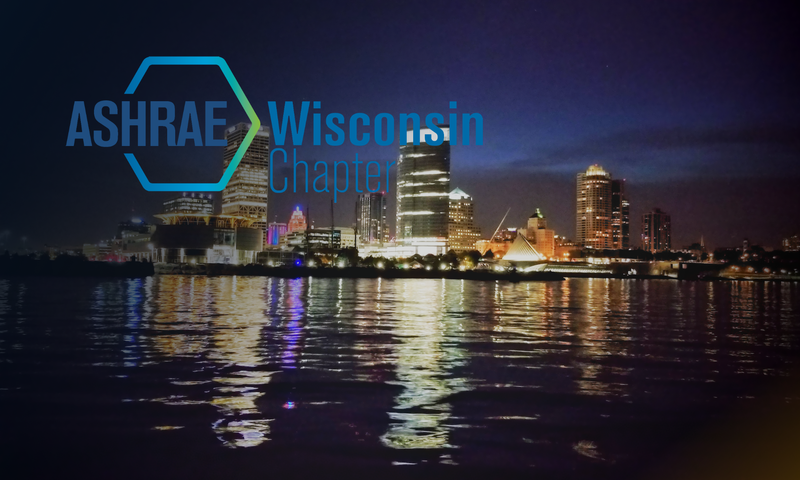 One of ASHRAE’s goals is to participate in Science, Technology, Engineering, and Math K-12 related activities to provide direction, guidance, and advocacy. ASHRAE has been involved with the STEM Education Coalition working to inform policymakers on the critical role that STEM education plays in keeping the US competitive in the marketplace. To promote local ASHRAE involvement and HVAC industry awareness, ASHRAE members Dave Schneider, Ryan McNally, and Matt Brophy recently visited local SCTE Highschool (School of Career and Technical Education) on Friday, February 8th. Through two classroom presentations, Dave, Ryan, and Matt explained the HVAC engineering industry including education, career options, real life project photos, 3D models, and the importance of ASHRAE involvement.